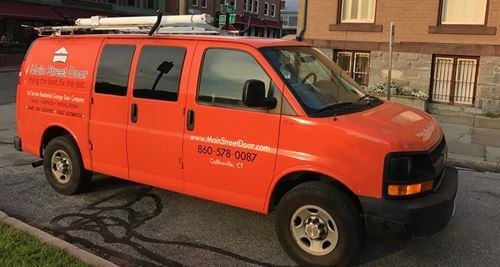 Main Street Door has the right tools and parts on the company van to repair your garage door system in Litchfield. 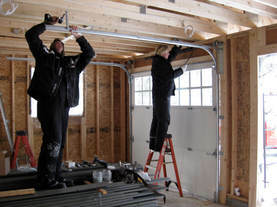 Are you one of our satisfied customers in Litchfield? If you want your positive feedback added to this box, please let us know.